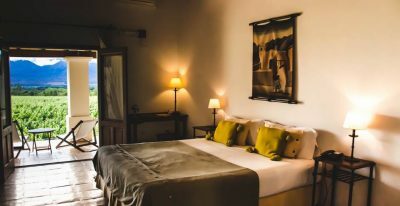 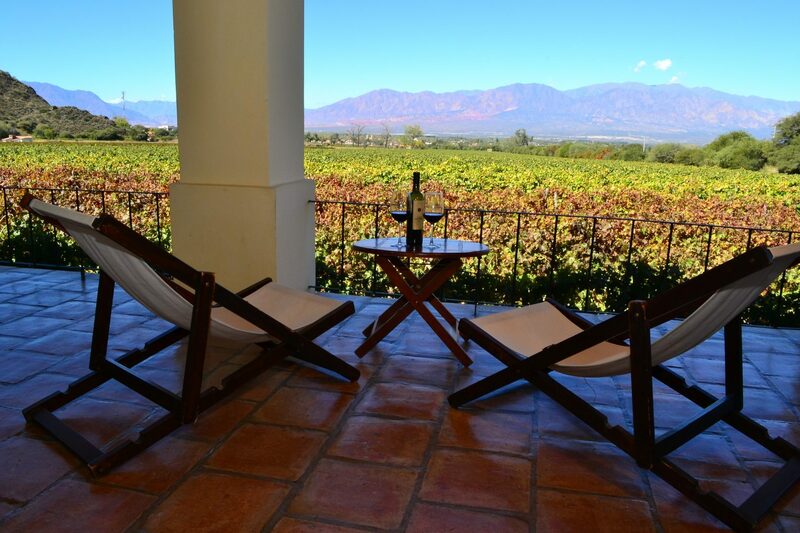 The Cafayate Wine Resort is set in a beautiful location in Cafayate. 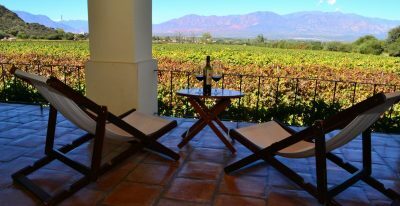 The wine cellar blends specially prepared wines for custom tasting events. 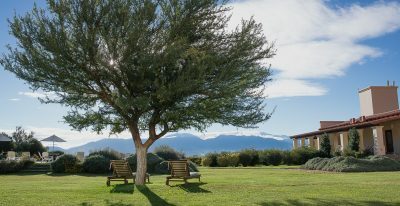 An organic garden supplies the kitchen with fresh fruits and vegetables. 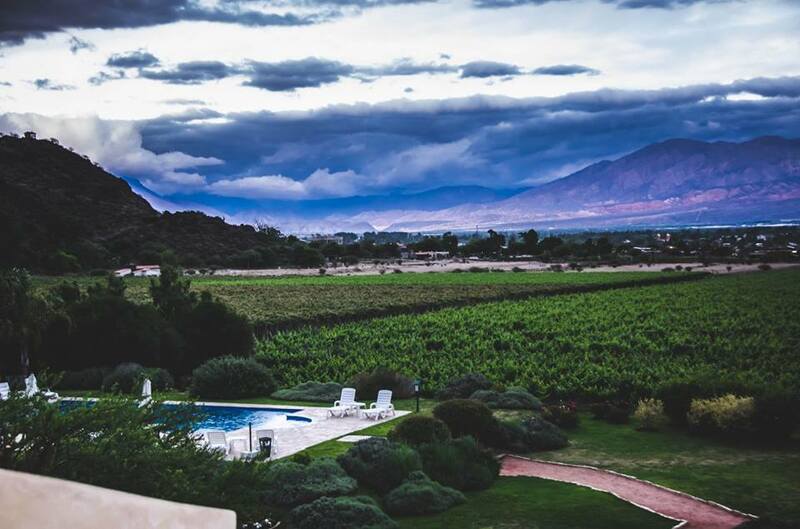 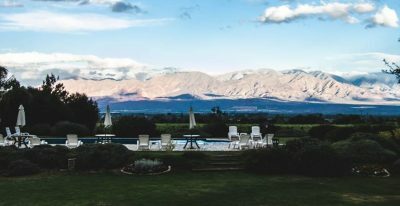 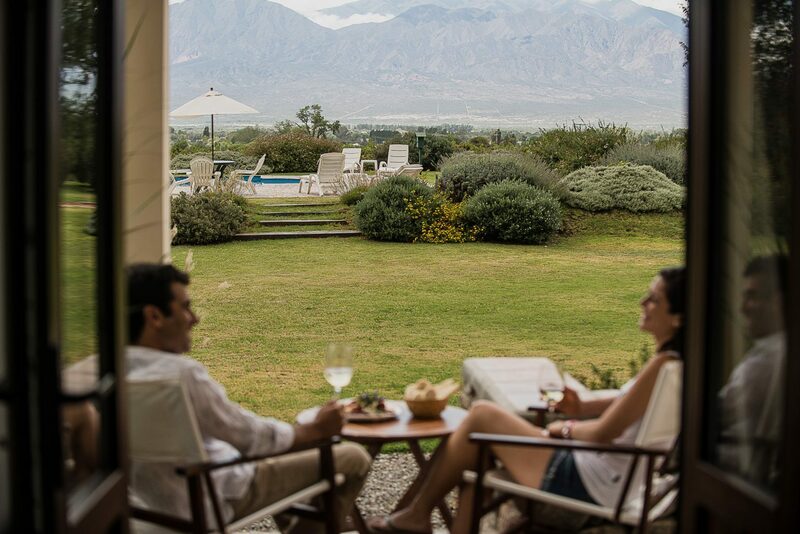 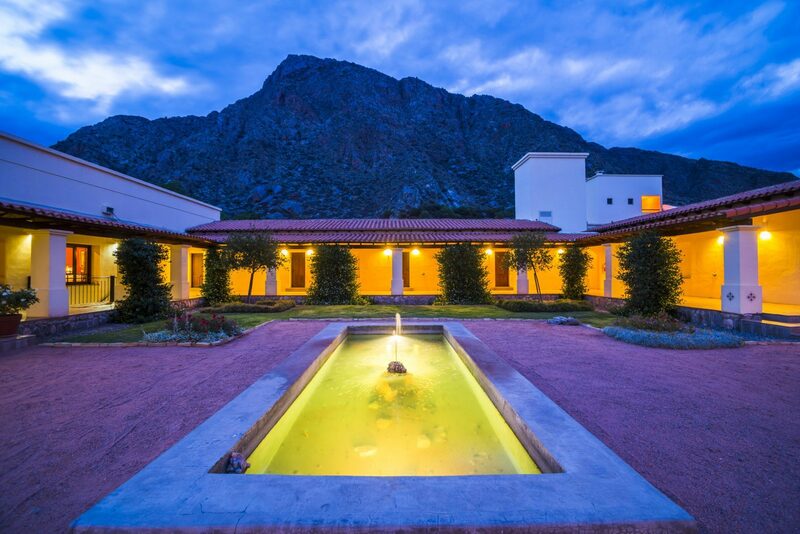 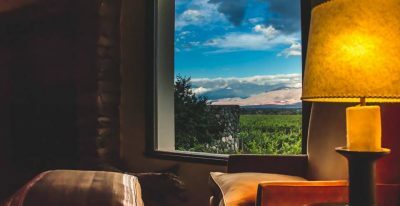 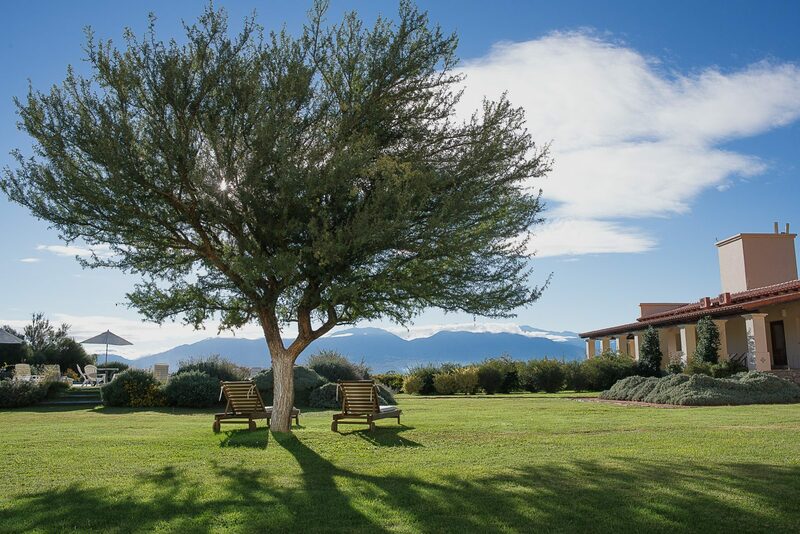 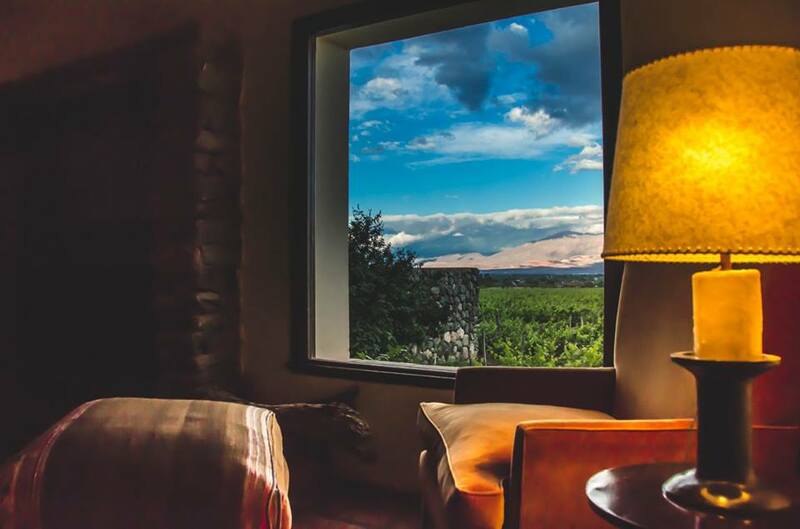 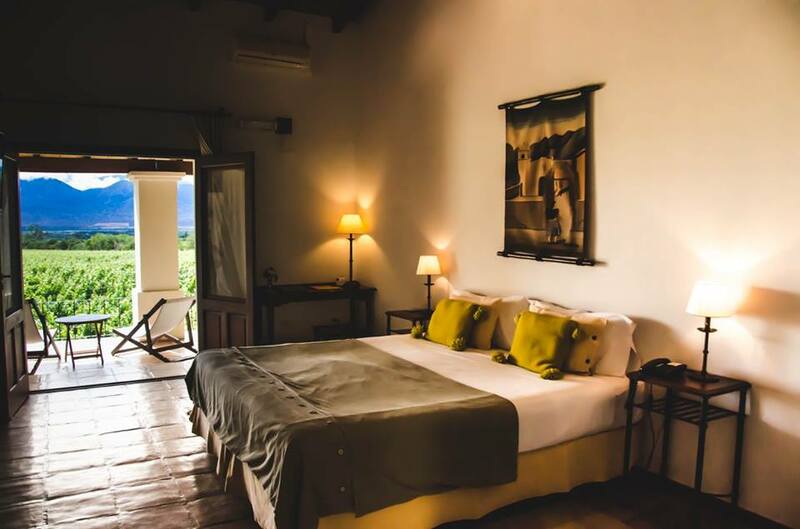 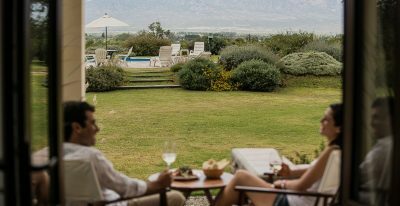 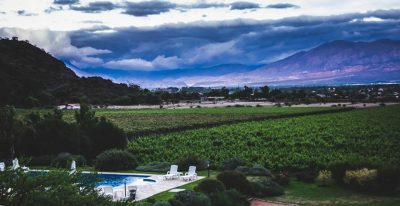 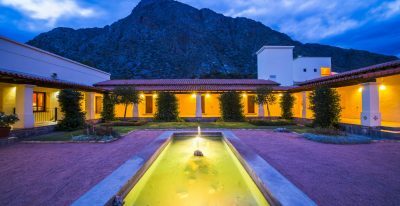 A swimming pool and solarium provides breathtaking views of Cafayate, the vineyard, and the surrounding mountains.